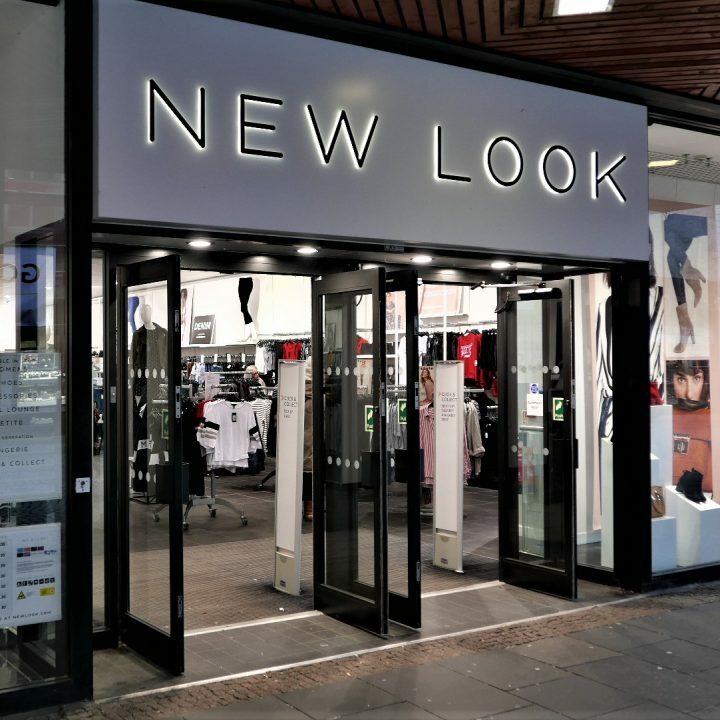 The New Look story began in 1969 as a single fashion store in the UK. From there, we’ve grown to become a leading fast-fashion brand, with 596 in the UK and 300 across Europe, China and Asia. 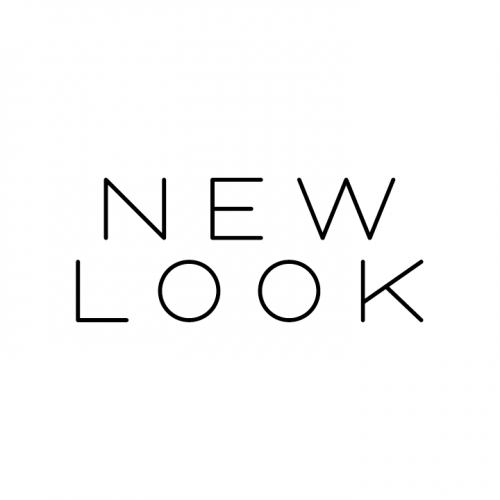 Our transactional website newlook.com now ships to around 120 countries world-wide generating 16% of sales (FY17). We have more than 5 million followers on social media. In China, we engage with over 520,000 fans across Weibo and Wechat.